We are currently working on scheduling our Education Calendar for 2019. A UKCC Level 2 coach must possess and up to date First Aid & Safeguarding and Protecting Children Certificate. If you have not yet completed these courses, confirmation of booking will be accepted. Please note, if the above information has not been submitted, you will not be able to attend. Safeguarding and Protecting Children Course. This course will be delivered via virtual classroom/webinar. all UKCC Level 2 Coaches. expire 3 years from the completion date. Our partners sportscotland also provide generic CPD courses that will help and develop your coaching craft. 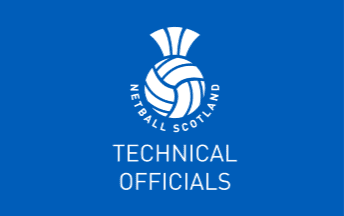 Please note the booking deadline for Netball Europe B and A Umpire Assessments are 6 weeks prior to the examination date. No late entries will be taken. *Umpire Assessments can also be conducted more locally. 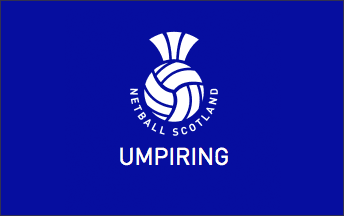 If you are umpiring at competitive league level, please contact educationadmin@netballscotland.com with your scheduled games. How do I become an accredited Bench Official? Candidates must achieve competencies in all 4 disciplines (scorer 1, scorer 2, timekeeper 1, and timekeeper 2) at local league level before progressing to national and international events.